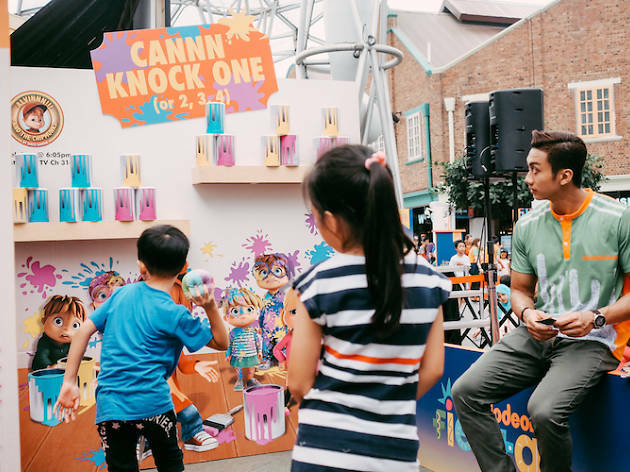 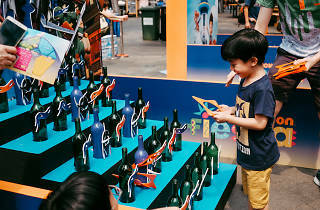 Singapore Festival of Fun is back and it promises excitement for all ages this March school holidays, with the Nickelodeon Fiesta, Clarke Quay Streetfest and the Magners International Comedy Festival all coming together with a bang. 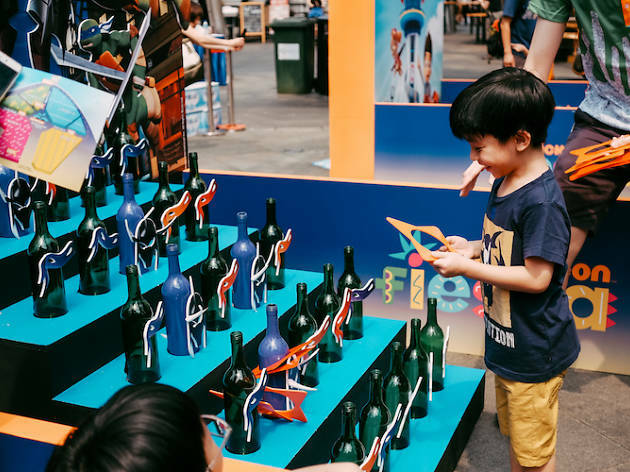 From March 8 to 11, tickle your funny bone at stand-up shows headlined like US comedian Doug Stanhope and homegrown favourites like Fakkah Fuzz and Samuel See. 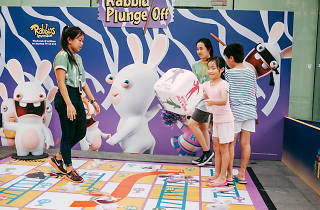 On March 10 and 11, it's all 'bout junior – expect meet-and-greet sessions with characters such as Spongebob Squarepants and Teenage Mutant Ninja Turtles, alongside a slew of fringe game events. 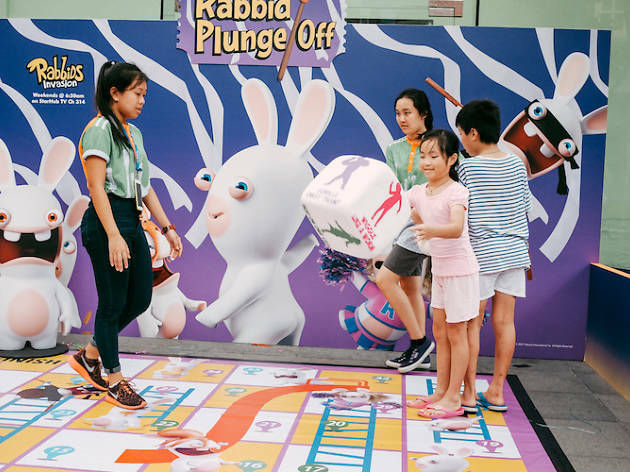 Closing off the exciting lineup is Clarke Quay Streetfest (Mar 13-18) where you'll be able to witness a jaw-dropping spectacle by London's best street performers including contortionist Bendy Em, stilt jumpers Jump Stilts Extreme and more. 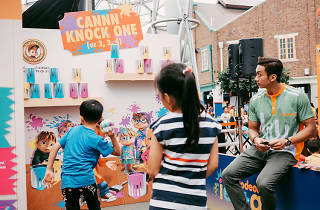 The Nickelodeon Fiesta and Clarke Quay StreetFest are free to enter, while the Magners International is ticketed.